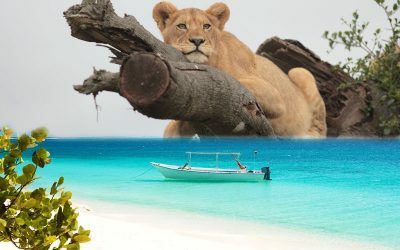 Africa is one of the best safari destination we offer the word best romantic and luxury packages and accommodations. 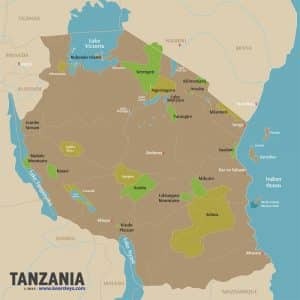 With a country as diverse as Tanzania it’s important to know how to get away from the path most traveled. 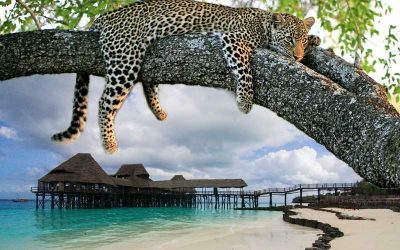 Our knowledge of the camps, the best rooms and best game areas ensures that your Tanzania and Zanzibar beach honeymoon is that once in a lifetime experience.